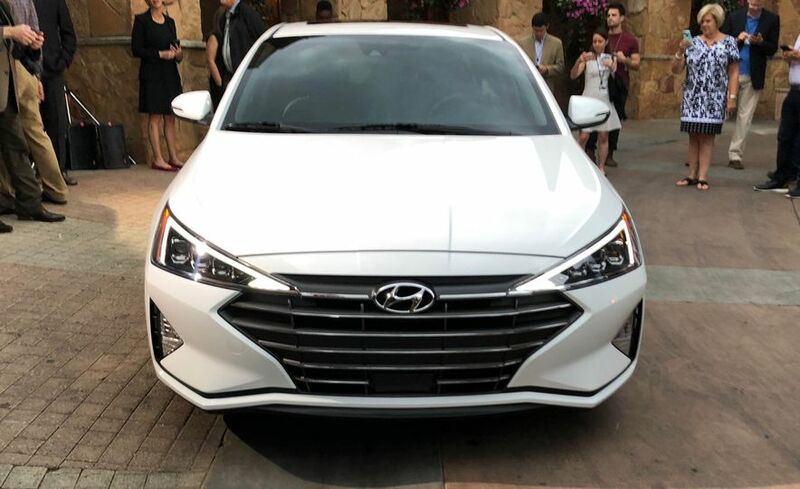 After seeing several spy shots and hearing many rumours, we finally know what the 2019 Hyundai Elantra facelift is like. Revealed yesterday, the mid-cycle facelift for Hyundai’s hot-selling sedan isn’t your minor nip-and-tuck affair. 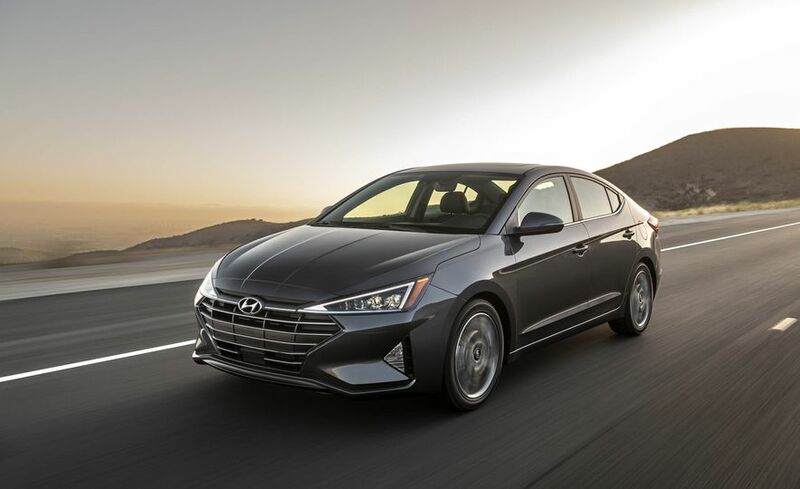 The Elantra looks much bolder than before and comes with a host of new features. On the outside, the highest number of chances can be found at the front. 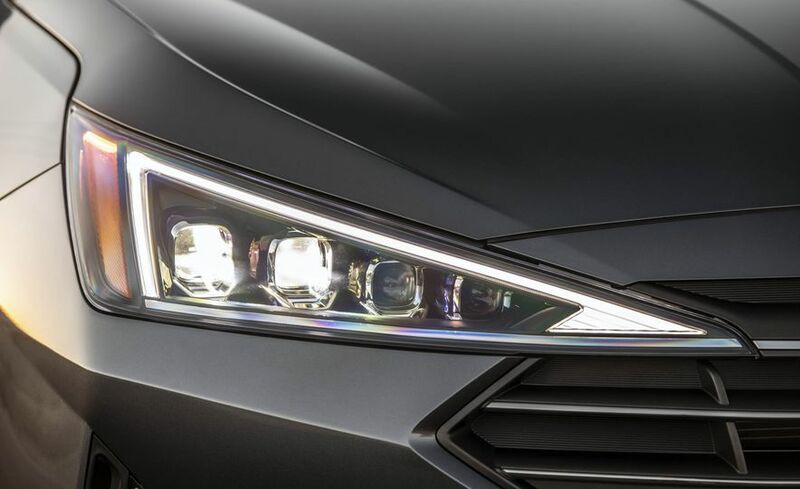 The sleek headlamps of the earlier version have been replaced with sharper, more angular units. The headlamps carry an LED setup for the higher trims. Lower models get a conventional projector setup. The cascading-effect front grille has also got more angular and looks far more radical. The foglamp housings have also got bolder. In the side profile, the only apparent change is the inclusion of new design alloy wheels that are larger in diameter. At the rear end, the biggest change is the repositioning of the license plate from bootlid to bumper. 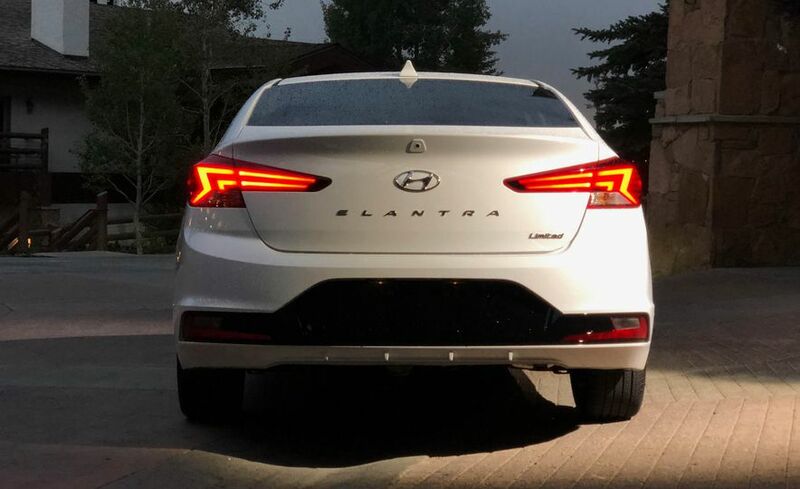 The new LED tail lights have an L-shape and look far more radical than before. The interior gets a new centre console and several new features. The most significant features additions include blind-spot monitoring system, forward-collision warning with automatic emergency braking, lane departure warning with active lane control, rearview camera with a cross-traffic alert system, Apple CarPlay and Android Auto. The earlier AVN system has been replaced with a new-generation unit that comes with a larger touchscreen display. Engine options remain exactly the same. These include a 2.0-litre, naturally aspirated, four-cylinder petrol engine that outputs 149 bhp, a 1.4-litre, four-cylinder petrol engine that outputs 130 bhp, and a 1.6-litre, four-cylinder, turbocharged petrol engine that produces 204 bhp. 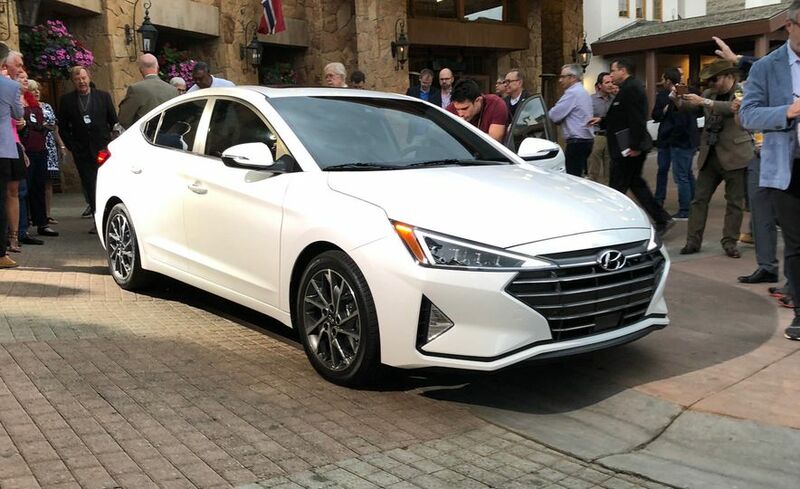 The 2019 Hyundai Elantra facelift will launch in India sometime next year. 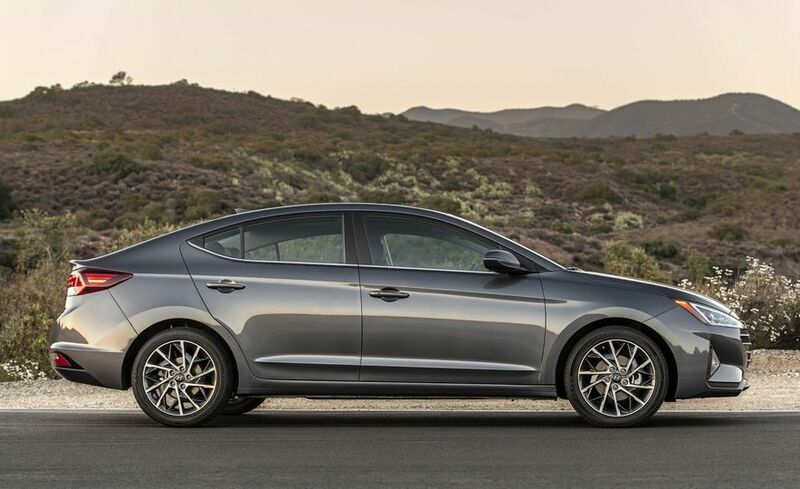 In India, the Elantra rivals the Toyota Corolla Altis and the Skoda Octavia. 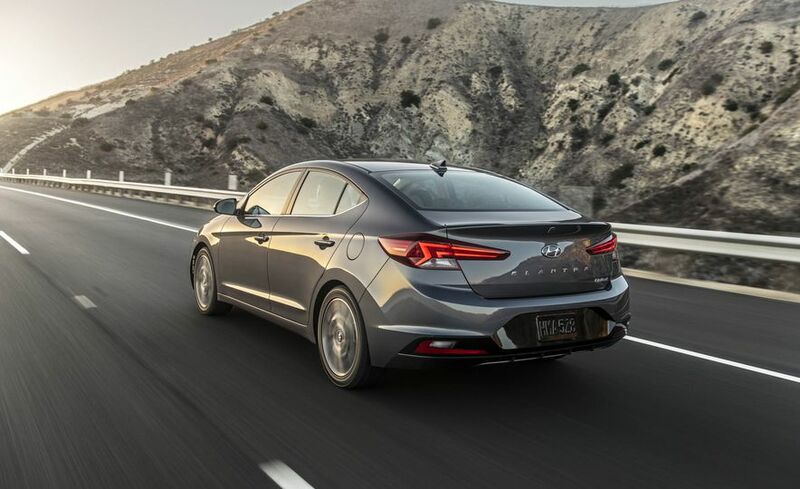 It will also rival the upcoming all-new Honda Civic.